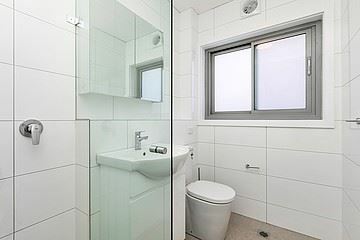 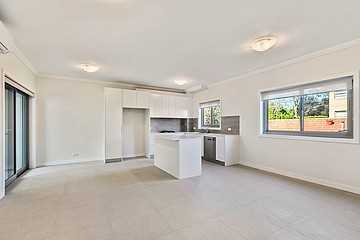 Be the first to inspect this beautiful renovated 2 bedroom apartment. 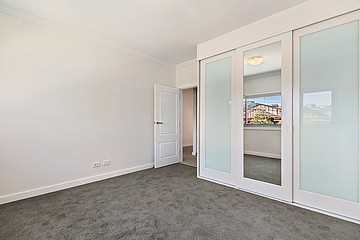 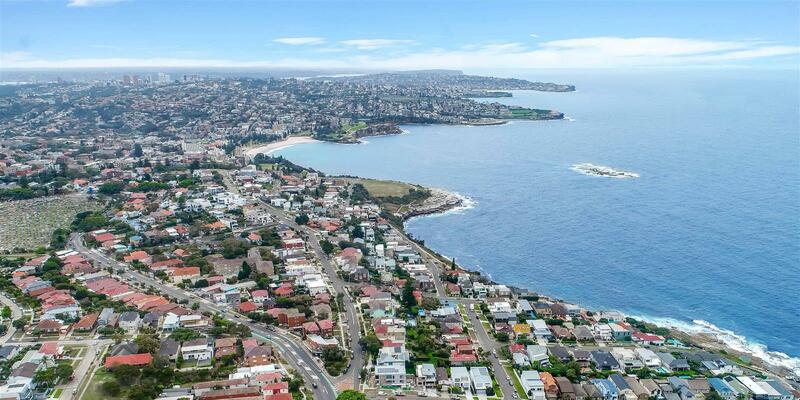 Located in a quiet street with easy access to Randwick Junction, Coogee Beach, shops, restaurants and transport. Open plan living, kitchen with gas cooking and dishwasher, 2 spacious bedrooms with built in robes, renovated bathroom, internal laundry facilities including front loader washer and dryer, air con, large balcony, secure closed carport. 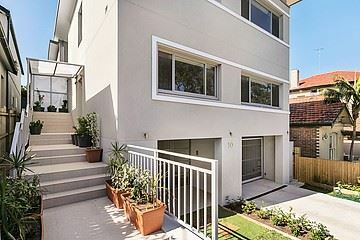 Located in gorgeous boutique block of 3.